J Rockett Audio Designs was formed by Chris Van Tassel and Jay Rockett – both session musicians – in 2006 with the dream of creating the best guitar effects for players around the world. After years of dissatisfaction with available products on the market both Chris and Jay decided to try and create products that satisfied their particular needs for tone. Many top session players were consulted in their designs to create the current line of products and the results have taken the world by storm. Hand built in the US J Rockett Audio products cover every aspect of shaping your tone from overdrives and distortions to delays, modulation, fuzzes and even buffers. 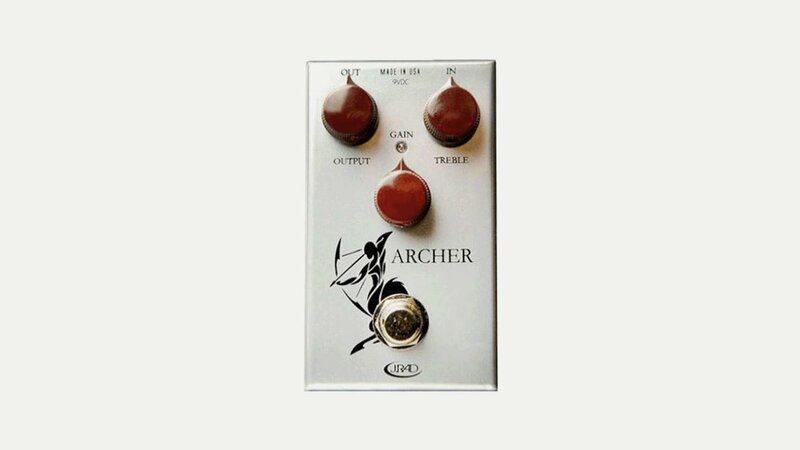 They are best known for their Archer transparent overdrive range of pedals.